When talking about material, we have to come to see the difference between traditional “ceramics” and “advanced ceramics”(also called “fine ceramics” or”technical ceramics”). The physical differences between “Ceramics” and “Advanced Ceramics” mainly lies in their raw materials and manufacturing processes. Ceramics are manufactured by mixing, shaping and firing natural minerals including pottery stones, feldspar and clay. 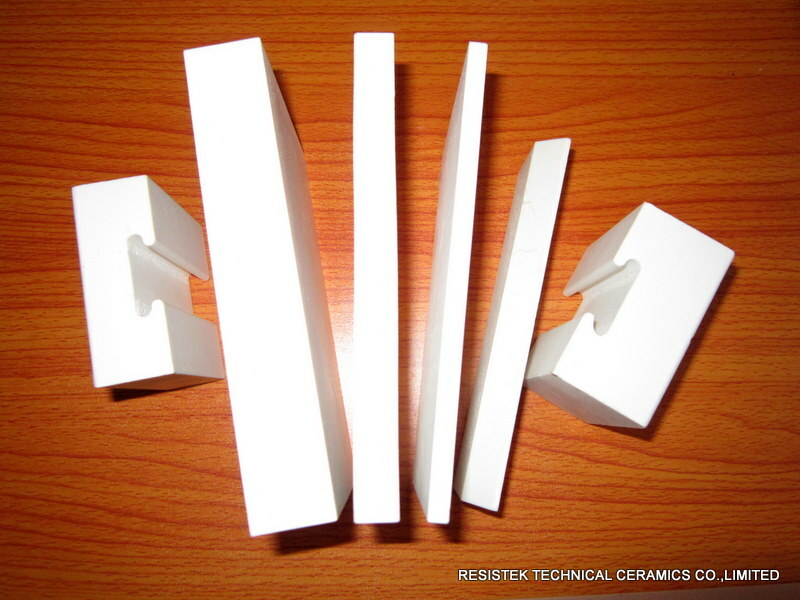 In contrast, Fine Ceramics are manufactured using highly purified natural raw materials, artificial raw materials synthesized through chemical processes and other non-naturally occurring compounds, such as alumina, zirconia, zrconia-toughened alumina, steatite, cordierite,silicon carbide (SiC),silicon nitride (Si3N4),e.t.c.. Through a series of precisely controlled, complex processes such as forming, machining, firing and grinding, these compounded raw materials turn into high-value-added products with excellent dimensional accuracy and functional characteristics. 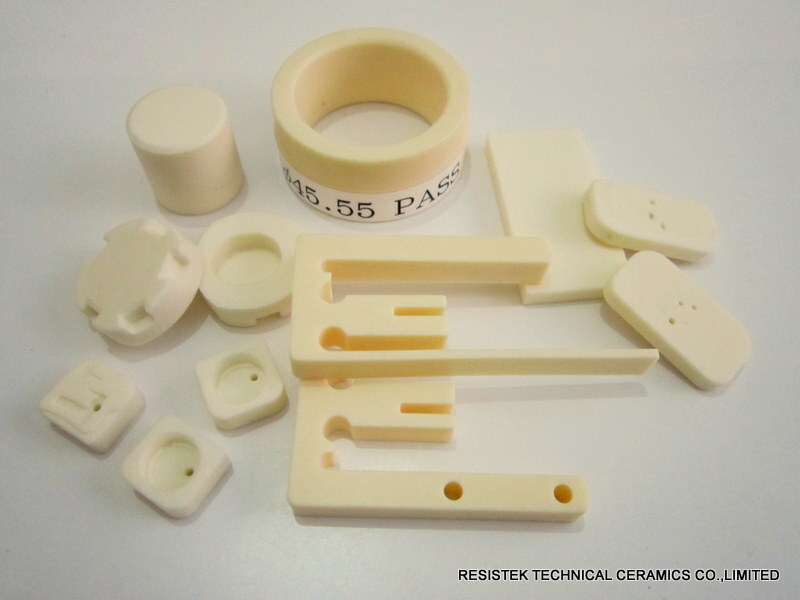 Ceramic materials exhibit hardness, excellent heat and corrosion resistance, and electrical insulation properties, besides, it has many advanced mechanical, electrical, electronic, magnetic, optical, chemical and biochemical characteristics. Today, Fine Ceramics have many roles in fields such as semiconductors, automobiles, telecommunications, industrial machinery and healthcare.